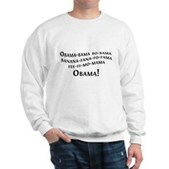 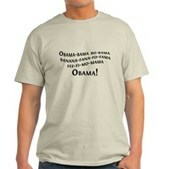 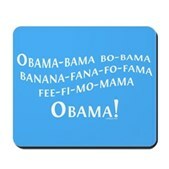 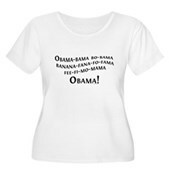 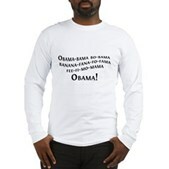 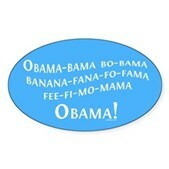 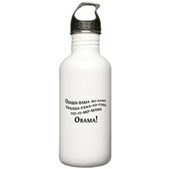 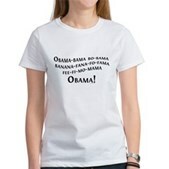 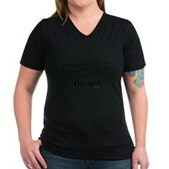 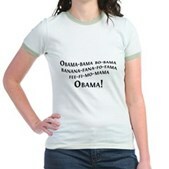 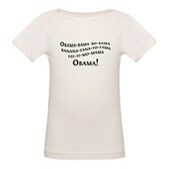 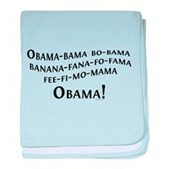 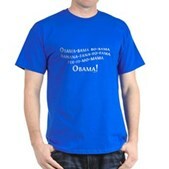 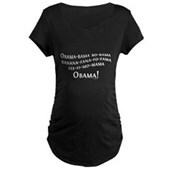 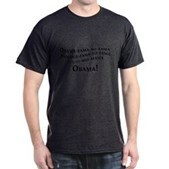 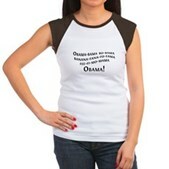 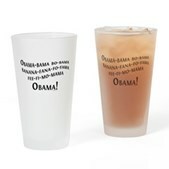 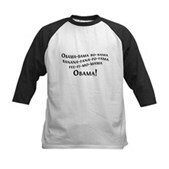 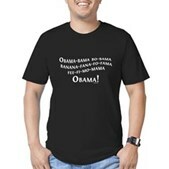 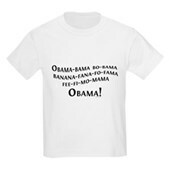 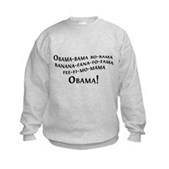 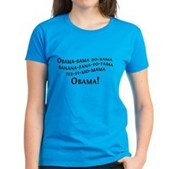 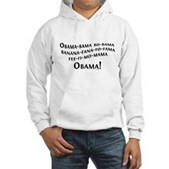 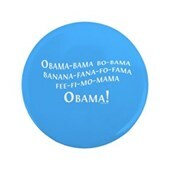 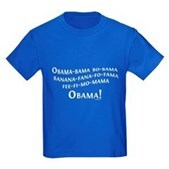 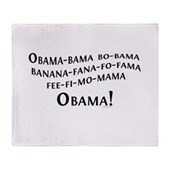 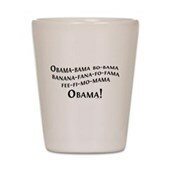 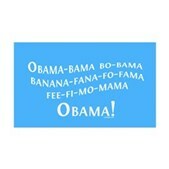 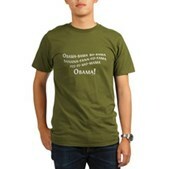 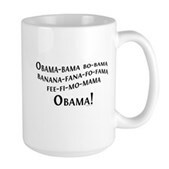 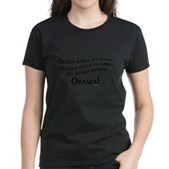 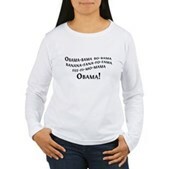 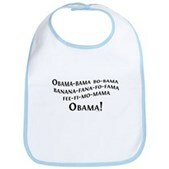 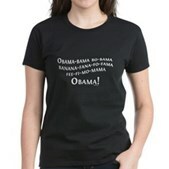 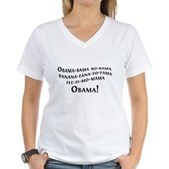 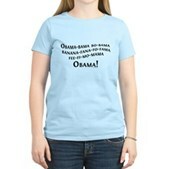 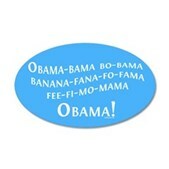 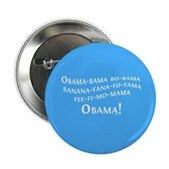 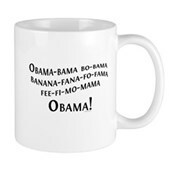 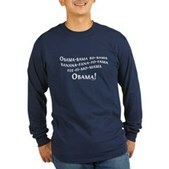 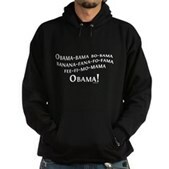 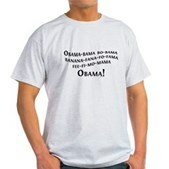 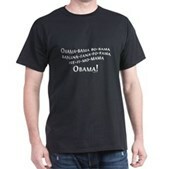 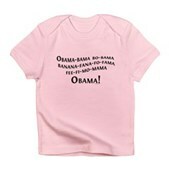 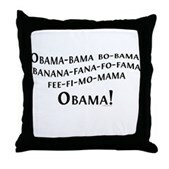 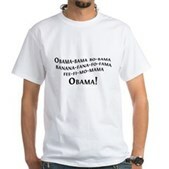 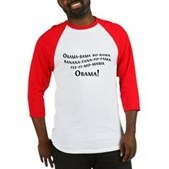 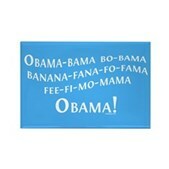 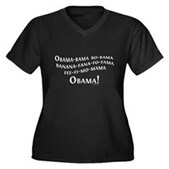 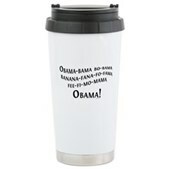 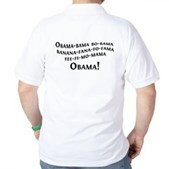 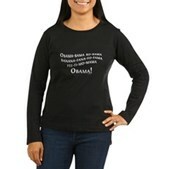 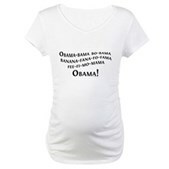 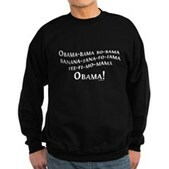 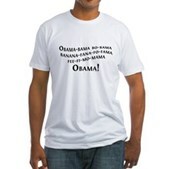 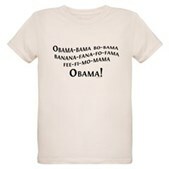 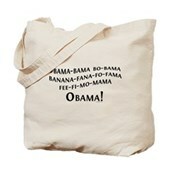 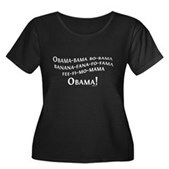 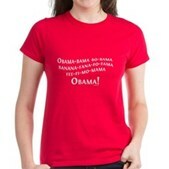 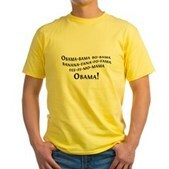 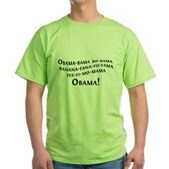 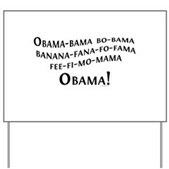 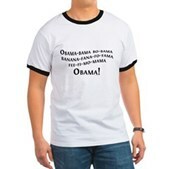 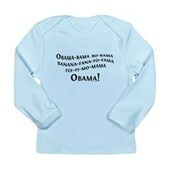 Obama-bama-bo-bama-banana-fana-fo-fama-fee-fi-fo-mama-Obama! 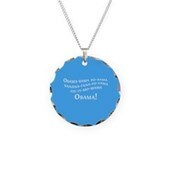 Have fun with Barack Obama's unusual name by playing the Name Game. 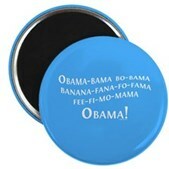 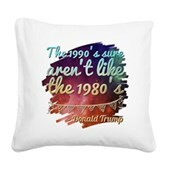 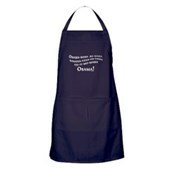 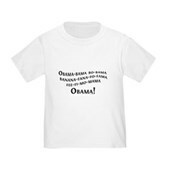 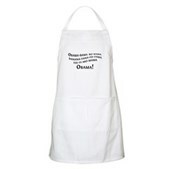 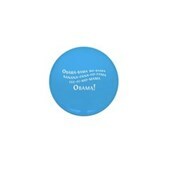 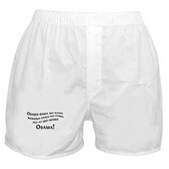 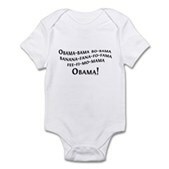 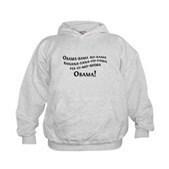 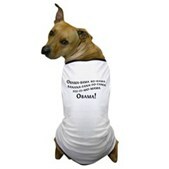 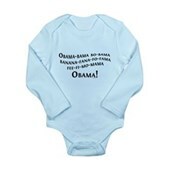 Cute goodies here for Obama fans.